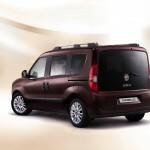 Fiat Doblo will be sold on the market in the United States starting with 2012. 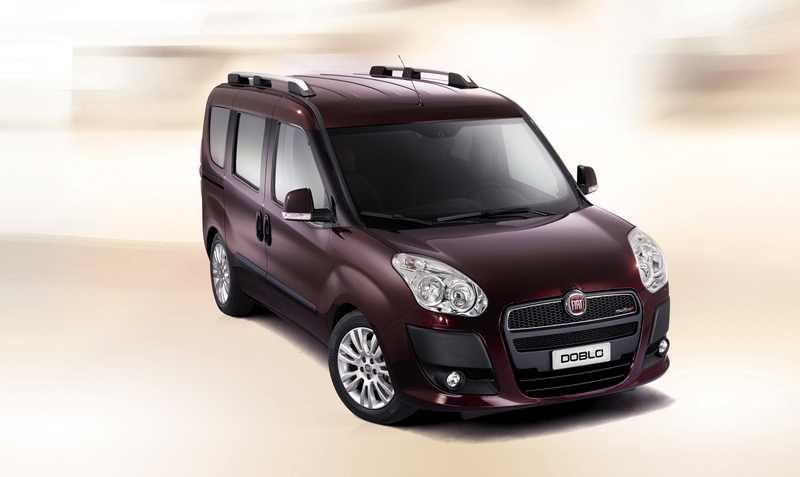 The Italian model will be renamed and will be sold under the logo of Ram division. 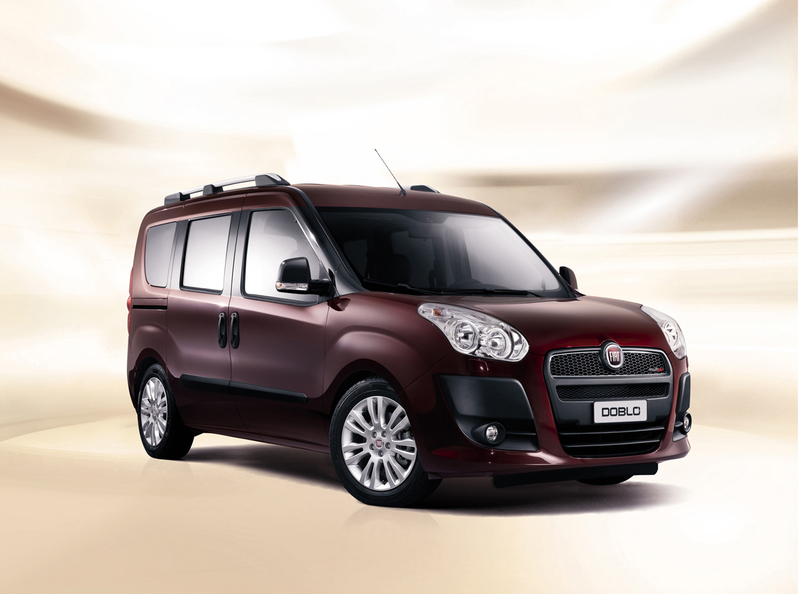 Unveiled in the world premiere earlier this week, the Fiat Doblo is an important pawn for Fiat in the revival of Chrysler. Italians aim to produce utility model in the United States with Chrysler, and then sell it under its newly created brand logo Ram, derived from the more popular Dodge. 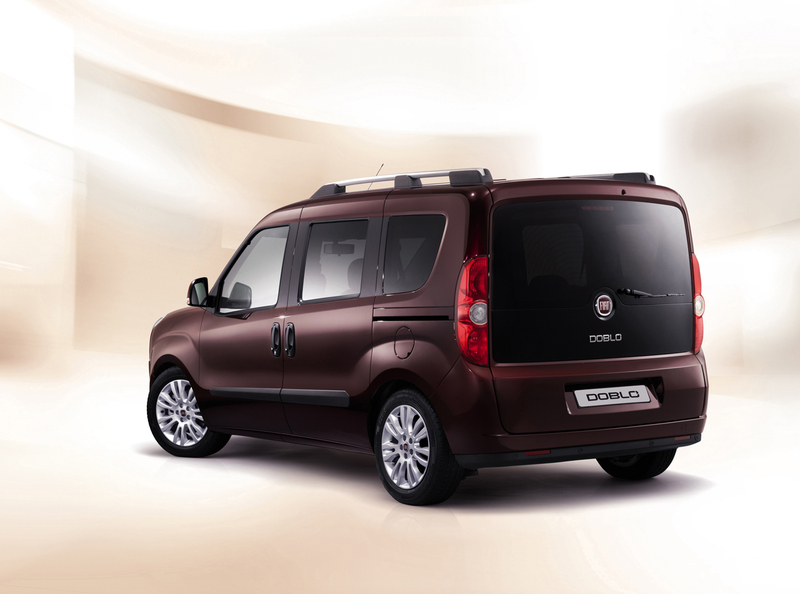 It seems that this inteligent move is trying to give birth in the U.S. market a rival for newly Ford Transit Connect, on sale in July. 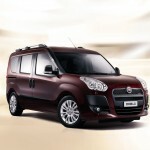 American version will adopt a redesigned body and will be sold alongside the older models of the Ram. 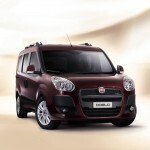 Fiat intends to grow the total number of sales, from 280,000 in 2010 to 415,000 in 2014. 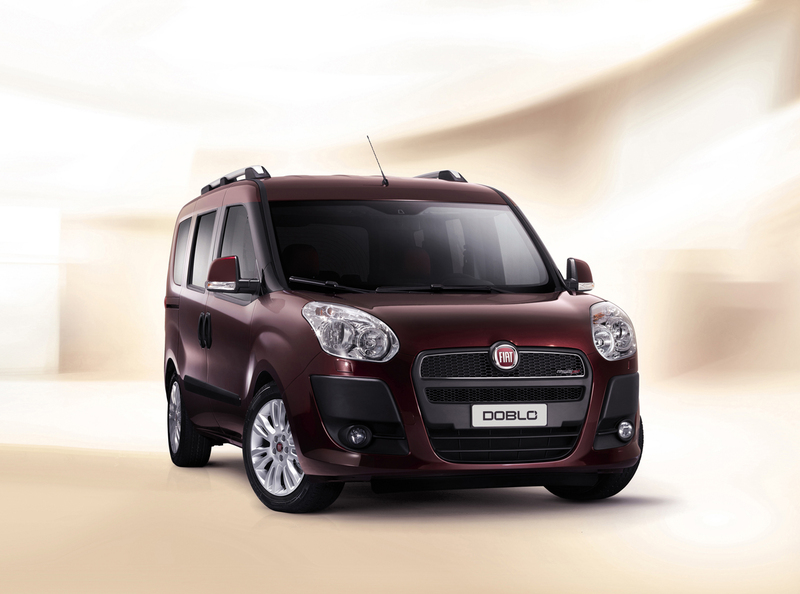 New Doblo will start on the European market in mid-January while the Americans will make contact with the model only at the beginning of 2012. 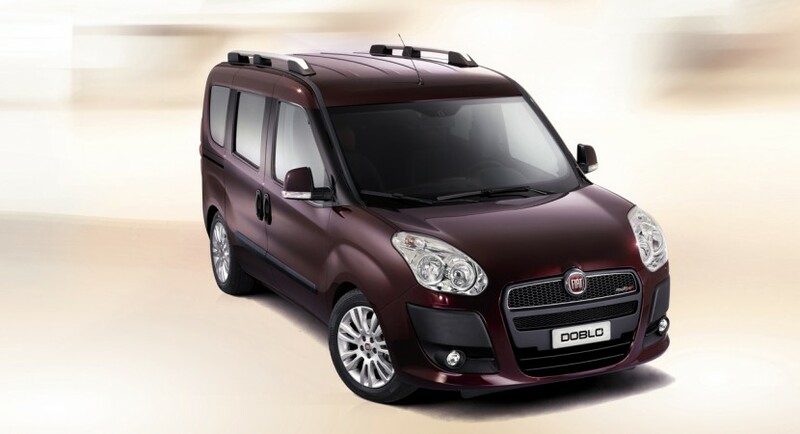 Until then, Chrysler have to find an appropriate name for the American version of Doblo.